– Christian drug rehab centers and substance abuse treatment. 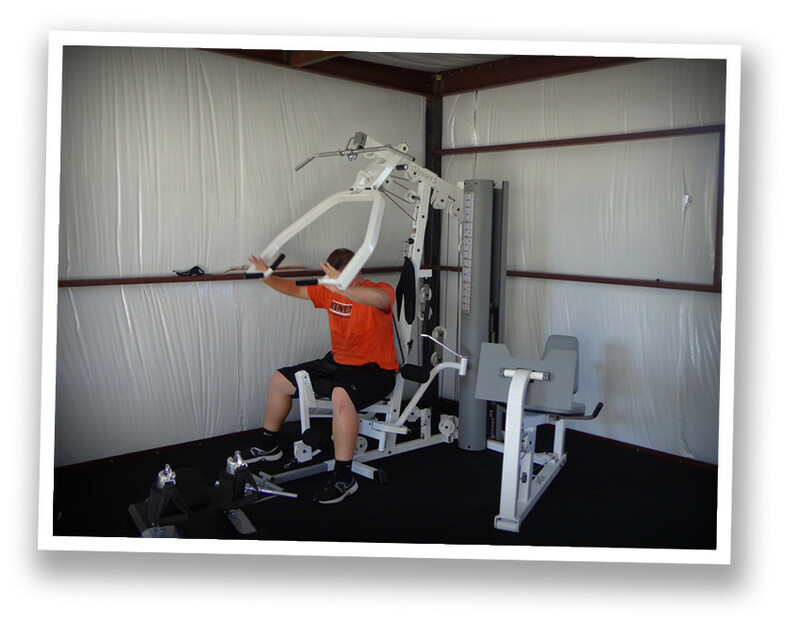 The Azle campus at Teen Challenge of Texas was recently blessed with a new 20 x 20 foot work-out building outfitted with state-of-the-art weights and exercise equipment. 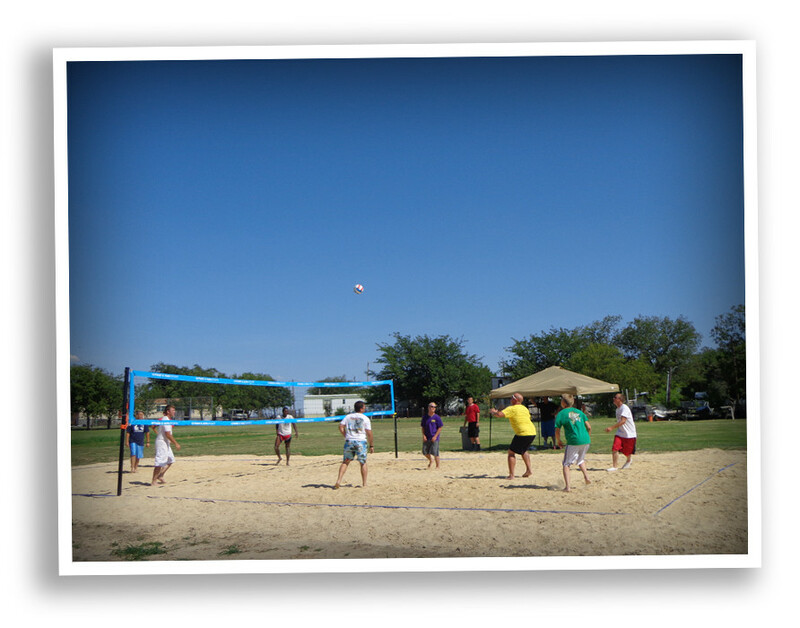 They were also blessed with 75 tons of sand in which they used to make a new sand volleyball court. The Azle Teen Challenge men not only have a healthier outlook on life through the biblical curriculum used in the classroom and the spiritual emphasis in chapel services, they also understand the importance of being physically healthy. God created a body, mind, and spirit in each of His children. In addition to getting physically fit and having fun during their free time, exercising together through volleyball, basketball, and lifting weights has built a closer community amongst these men. “Yes, it is just a game, but to us it is much more. The exercise is great, but building unity is better. Scoring a point is fun, but lifting your brother up is better. The physical part of the game is great, but the spiritual growth of a band of brothers working in unity for a common goal is what our new life is all about,” said Teen Challenge student Dolph Cullwell. We can also help you in your search for other addiction rehabs, substance abuse treatment, rehabs near me, or boarding schools therapeutic. Should you need help finding residential schools for teens, Christian drug rehabs, rehabs for alcoholics or Christian drug rehabs, please let us know.